The village was platted by the Saginaw & Jackson Railroad in 1874 and given a post office on January 19, 1874 with John E. Corbet as its first postmaster, succeeded by Leonard M. Simons on February 2, 1874. 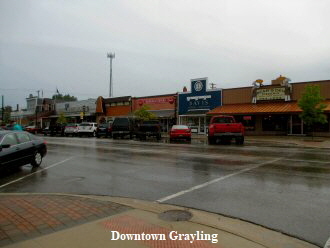 Incorporated as a village in 1903 and as a city in 1935. 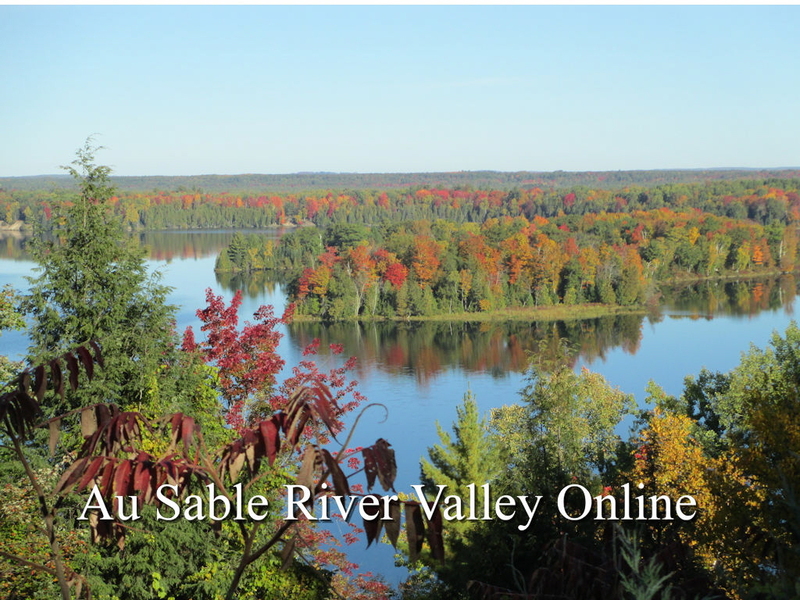 Named after the grayling trout, once so plentiful in the Au Sable River. The fish was identified by Martin Metcalf in 1861 and named by Prof. Jean Agassiz, of Harvard. Informational excerpts from Michigan Place Names, by Walter Romig, L.H.D. 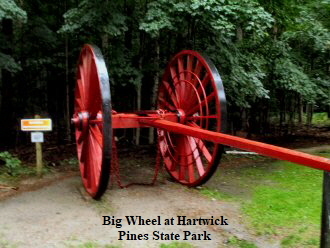 Hartwick Pines State Park, Visitors Center & Logging Museum [Campgrounds & RV Parks, Historical Museums] 4216 Ranger Road, Grayling, MI 48738, Phone: (989) 348-6178. Wellington Farm Park [Farms & Mills, Historical Sites, Museums], 6940 S. Military Road, Grayling, MI 49738, Phone: (989) 348-5187.